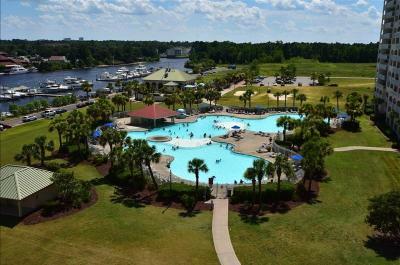 With an outstanding view of the Intracoastal Waterway it’s easy to see why the North Tower has become such a desirable vacation spot. Surrounded by lush scenery, and luxurious accommodations North Tower offers guests unique shopping experiences, fine dining, one of the largest pools in the area, free beach shuttle, and world class golf courses. North Tower features three and four bedroom condos, that comfortably sleeps a family or group of people. 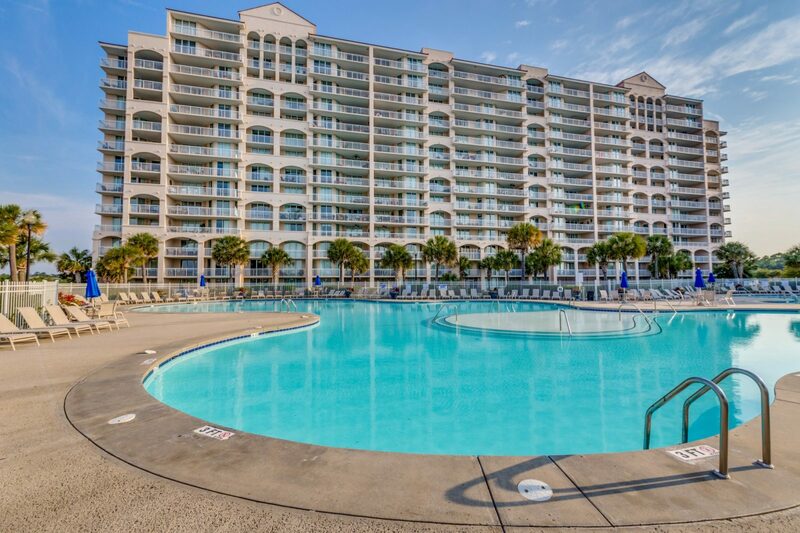 When choosing among the upscale hotels in Myrtle Beach, make sure to put North Tower on your list.